Apartment for Sale in Brisbane with 3 BEDROOMS. The Apartment is located on the first floor of a building built at the end of 90 years, consists of: a large and bright living room with dining area, which gives access to a large terrace of approx. 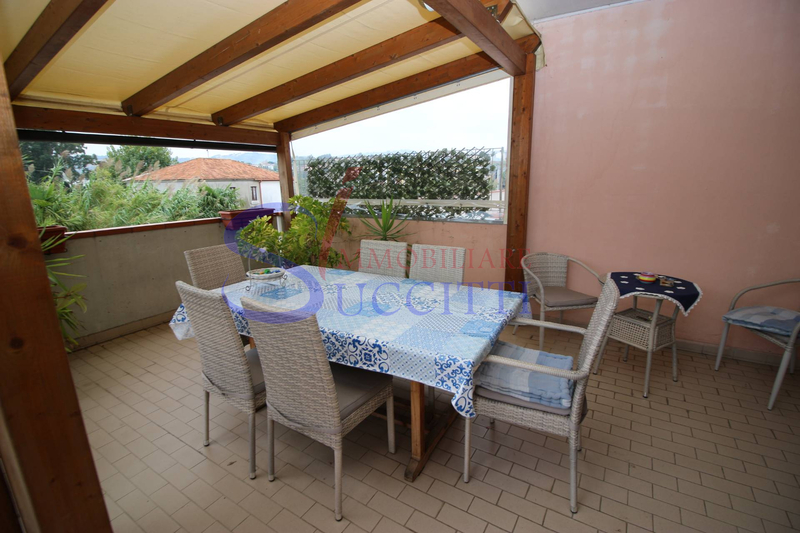 50 sqm partly covered by a comfortable wooden structure ideal for outdoor dining in summer with South-East facing position, large kitchen with a balcony used as a laundry to the Northwest, in the sleeping area there are three bedrooms, one double and two twin bedrooms and two bathrooms, one with shower and the other with a bathtub. 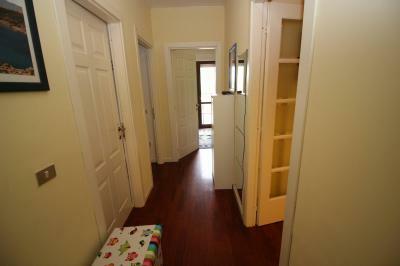 Finished with hardwood floors except the kitchen, with wooden Windows with double glazing, burglar bars on every window and door with lock, armored door, very convenient the ample free parking in front of the building. 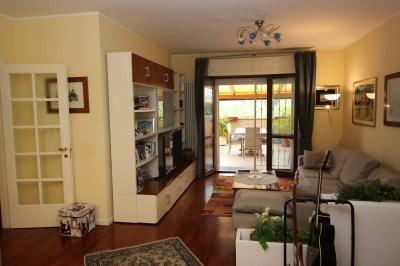 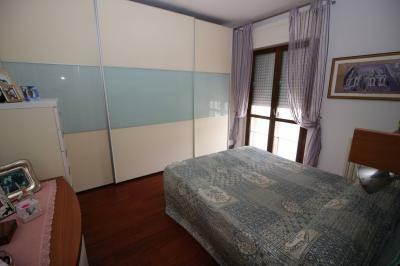 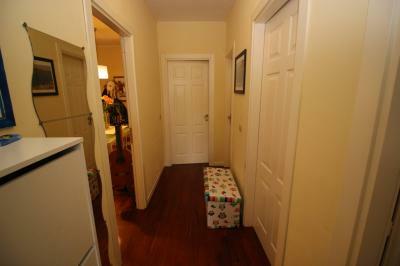 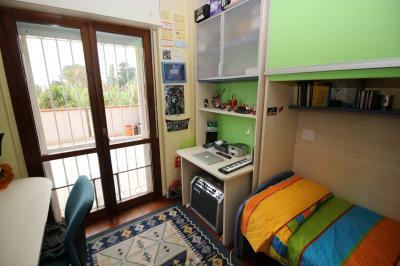 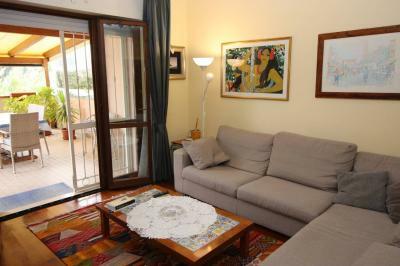 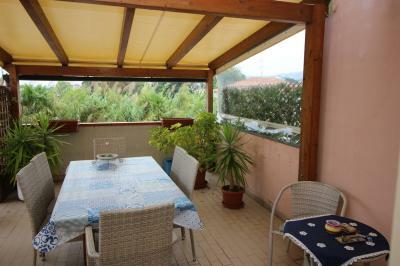 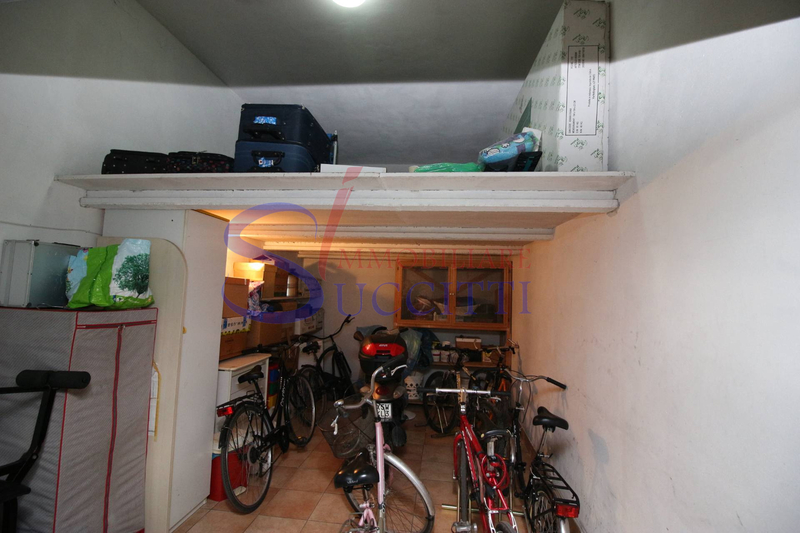 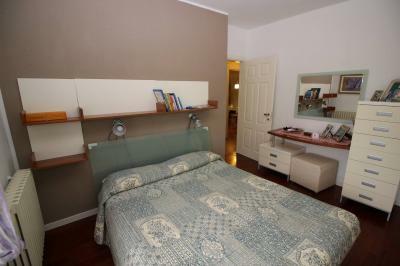 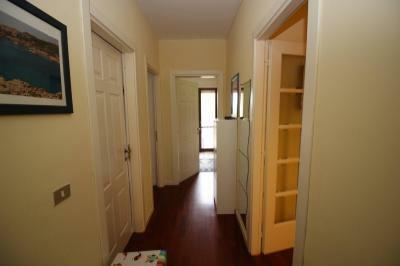 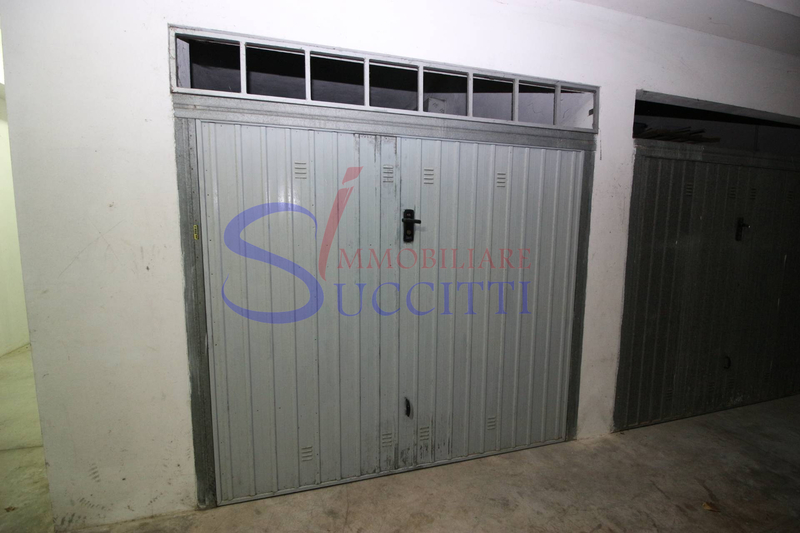 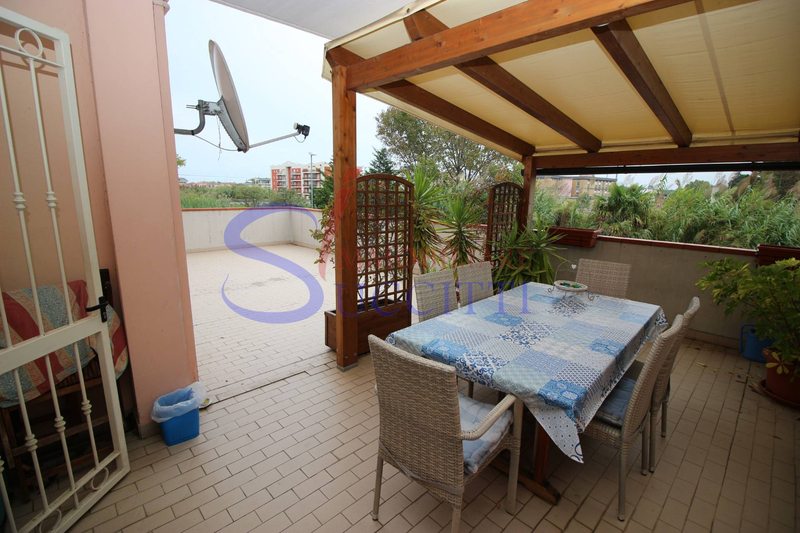 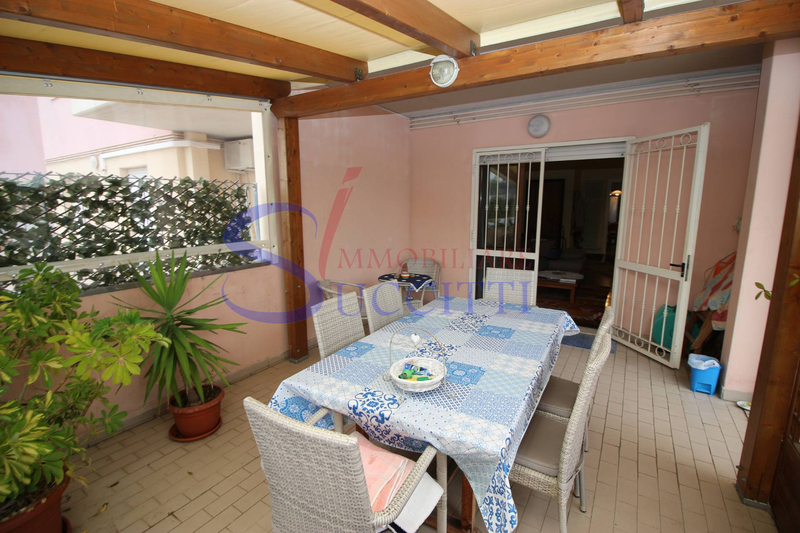 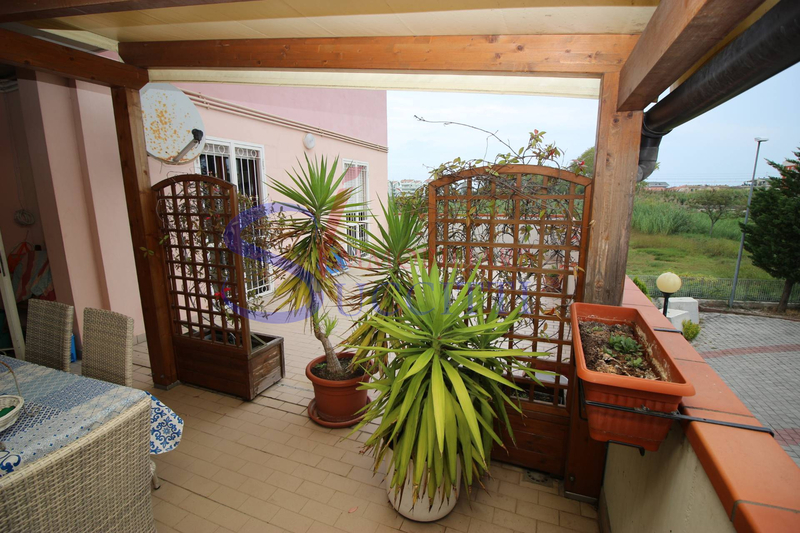 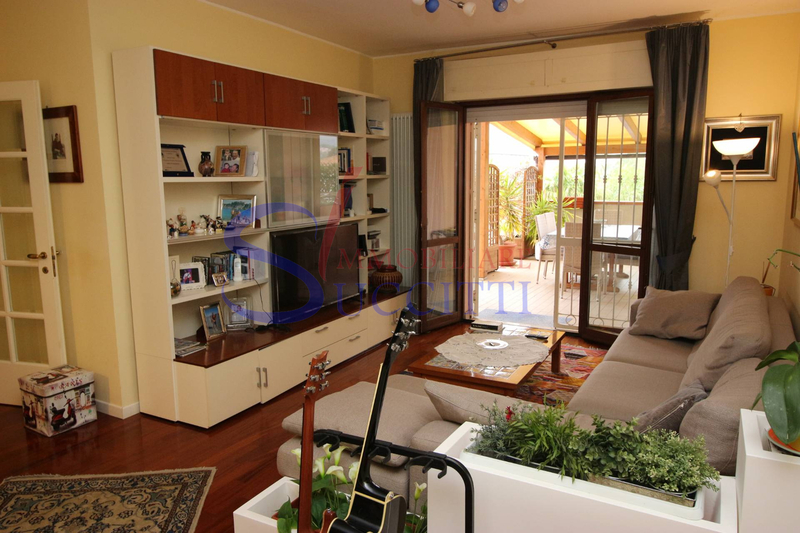 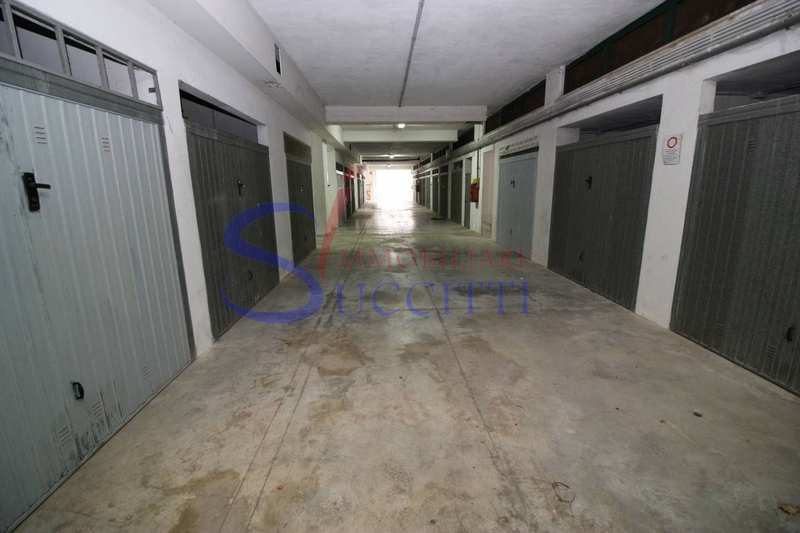 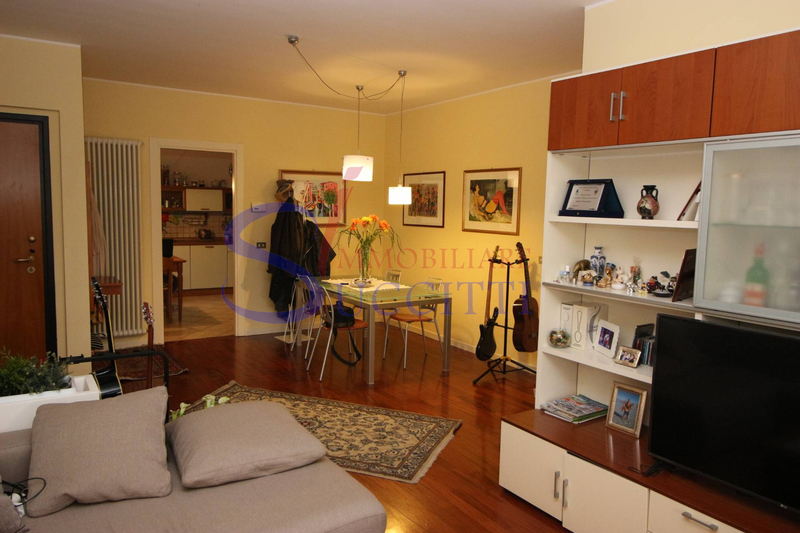 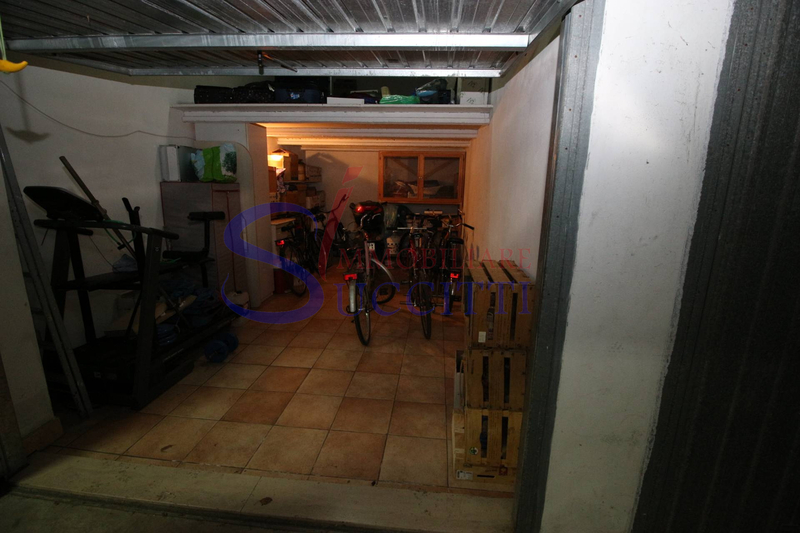 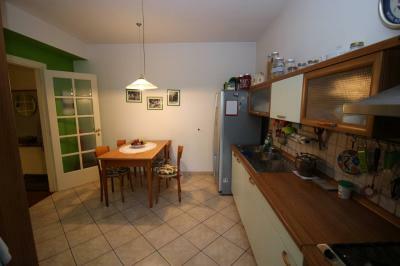 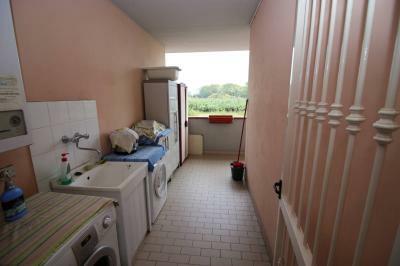 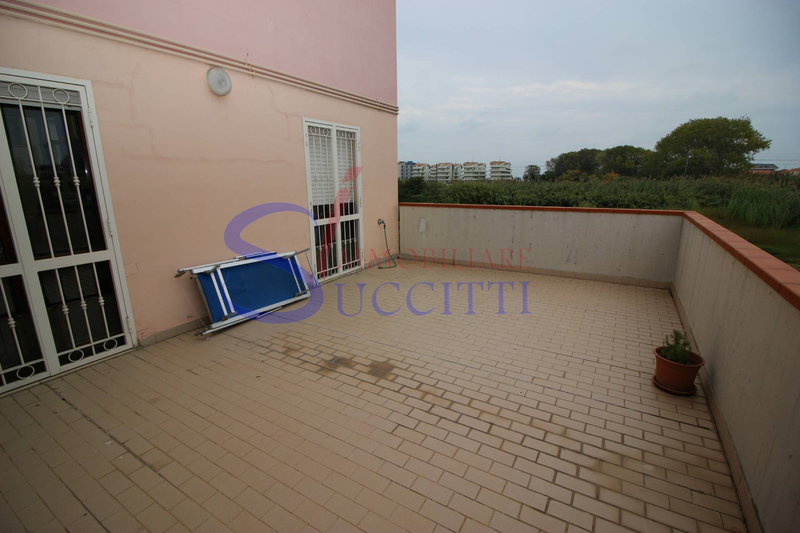 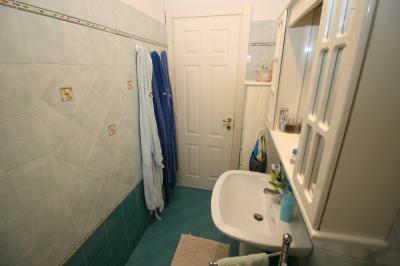 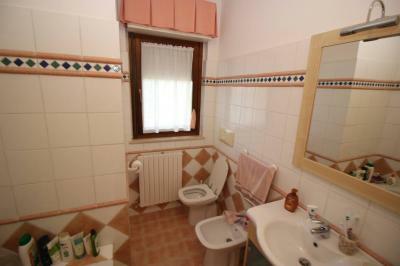 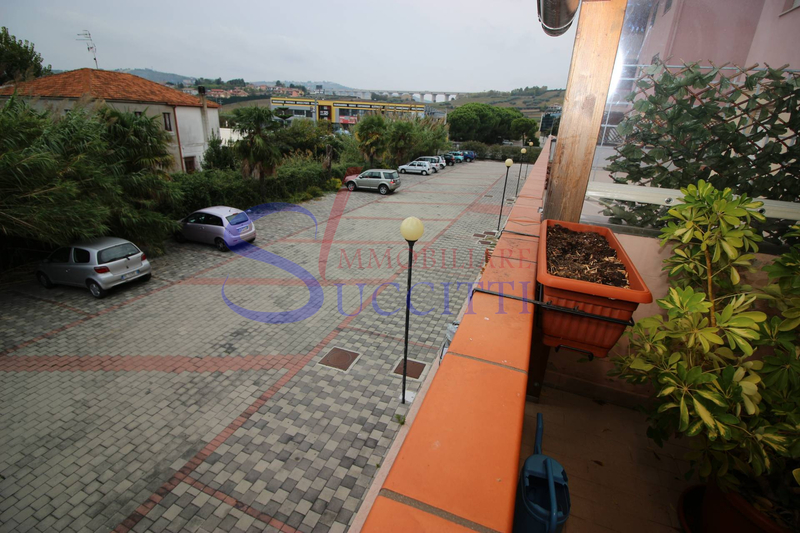 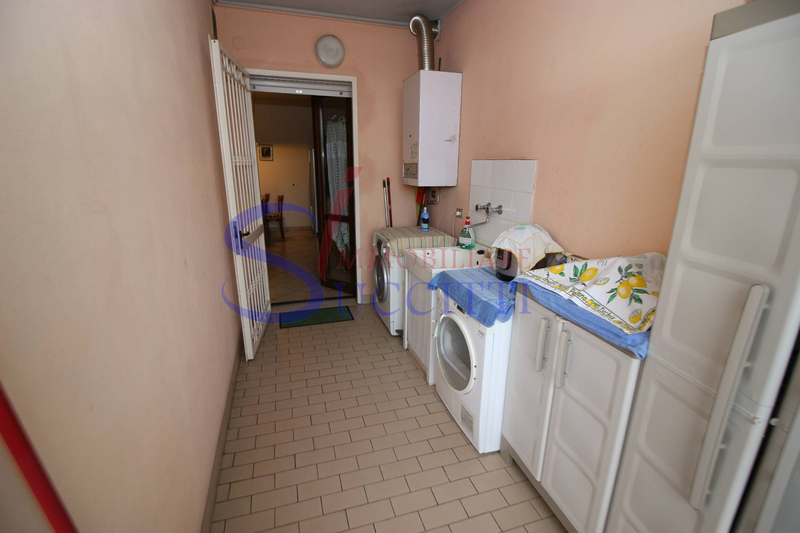 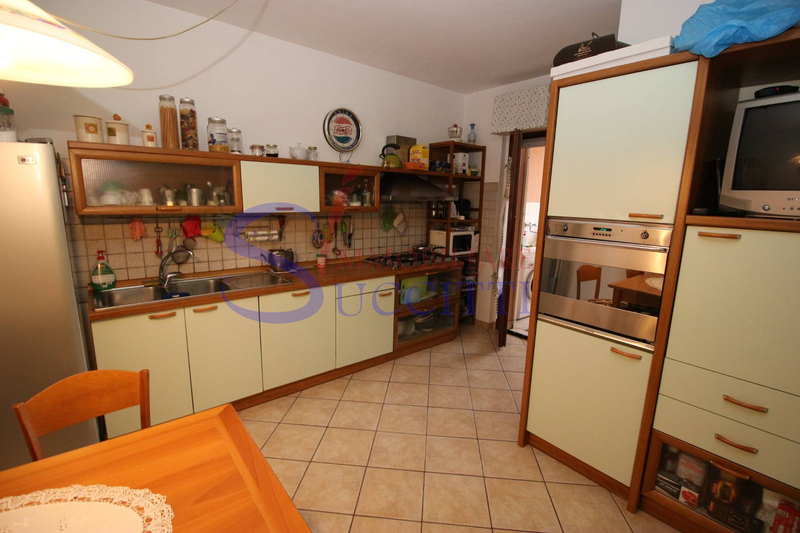 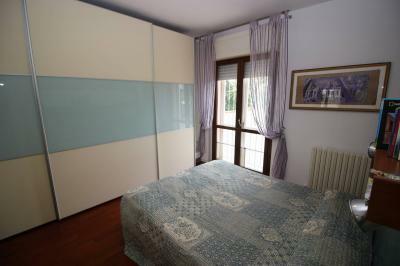 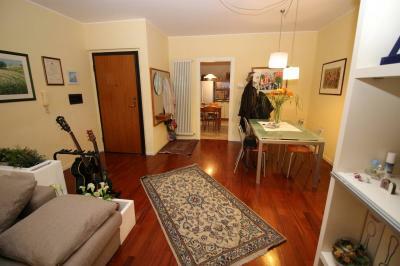 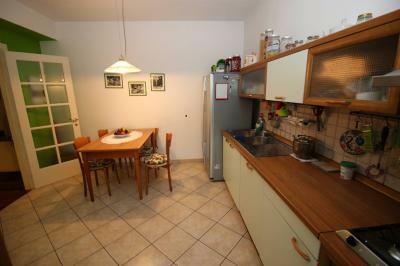 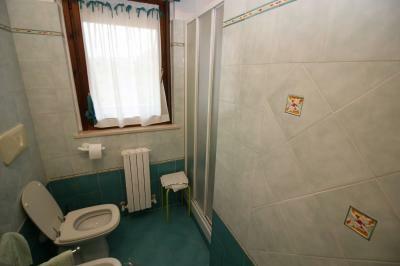 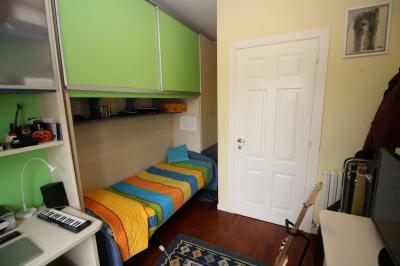 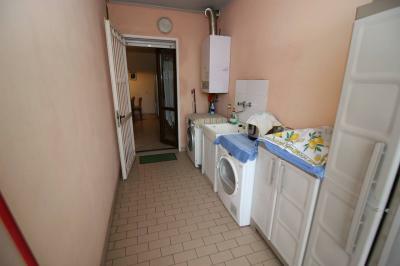 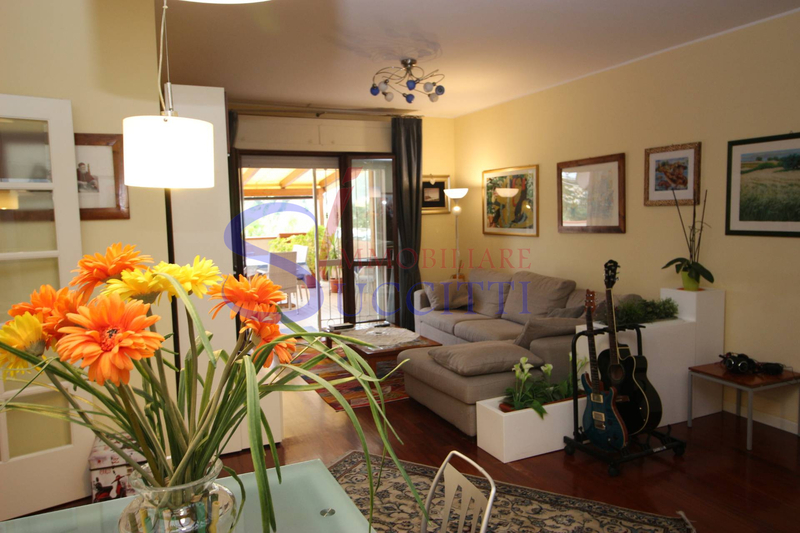 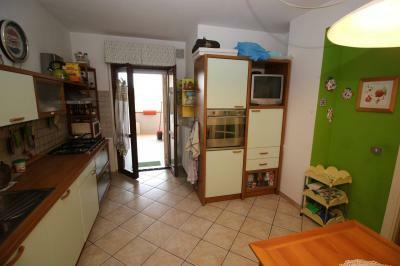 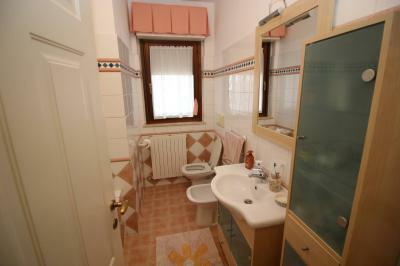 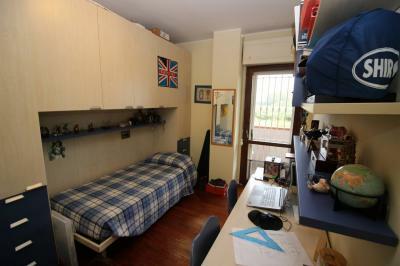 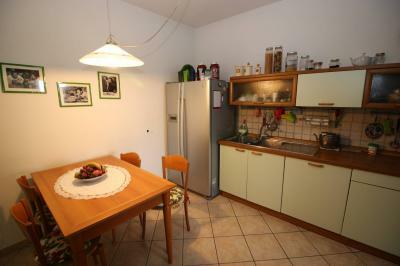 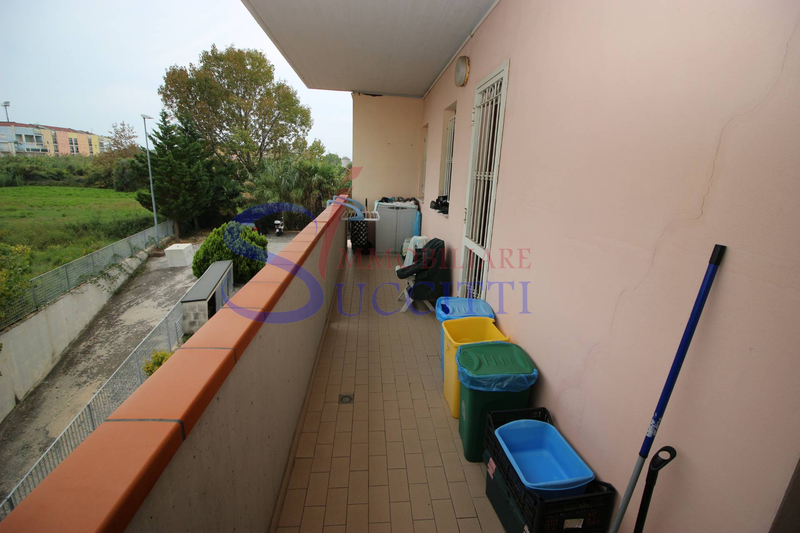 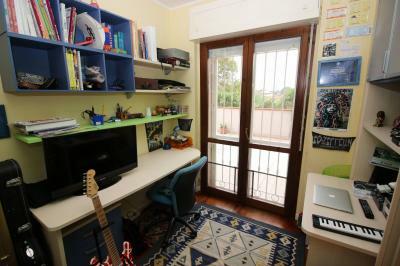 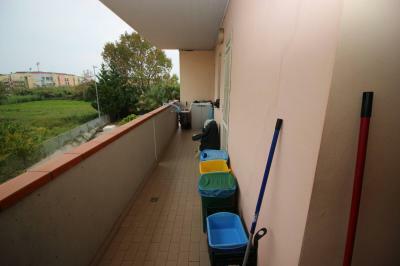 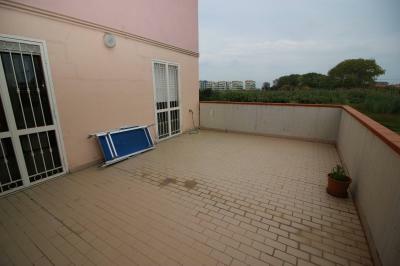 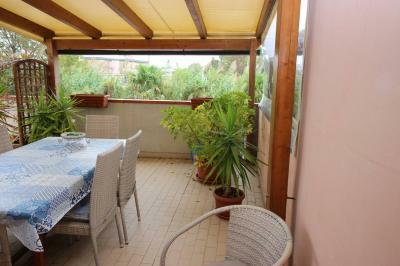 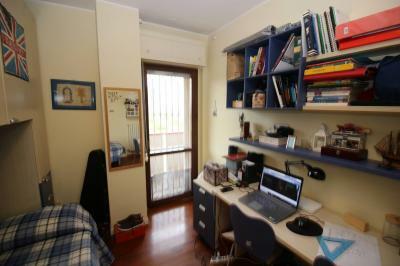 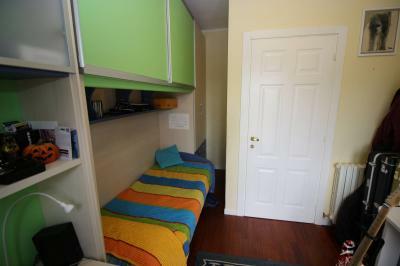 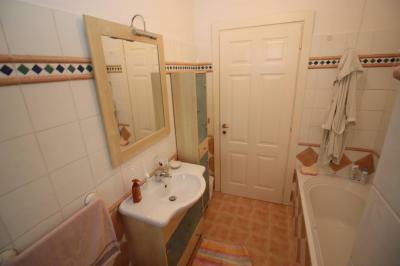 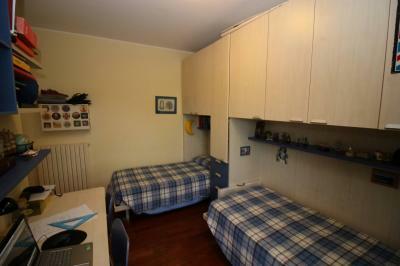 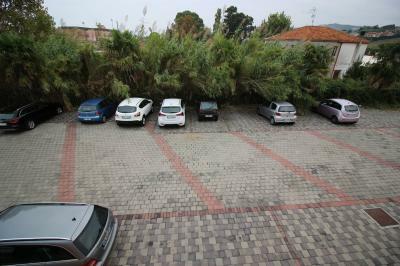 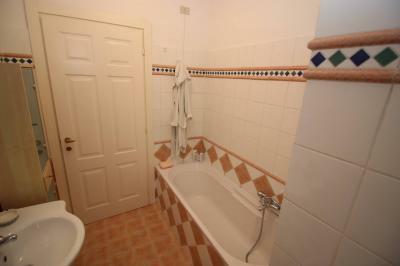 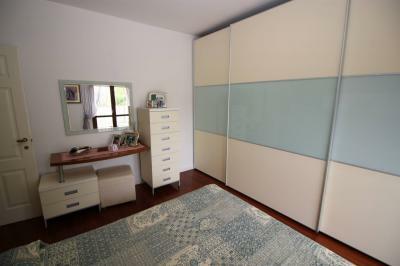 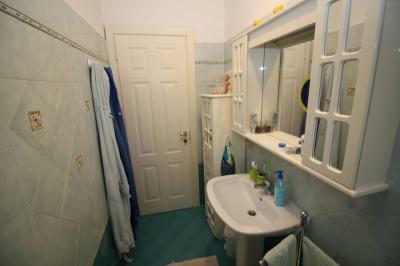 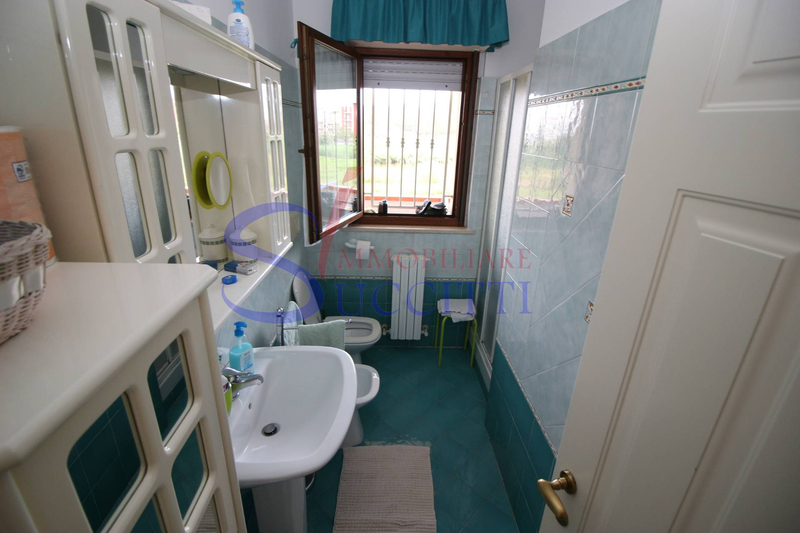 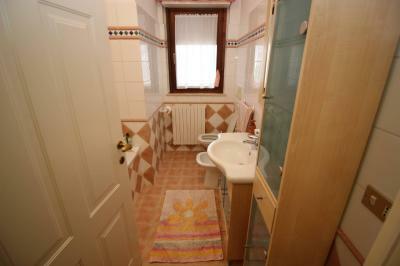 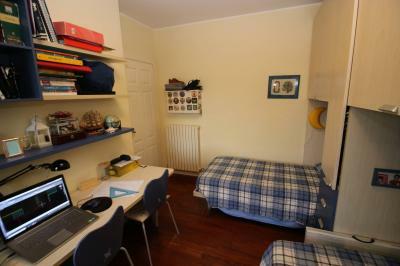 The property is complete with a garage in the basement of approximately 20 sqm. Excellent opportunity for both the residential (for its size), that for holiday use given the short distance from the Sea (about 450 meters) and proximity to all major services necessary for everyday life.